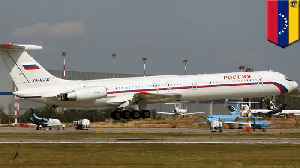 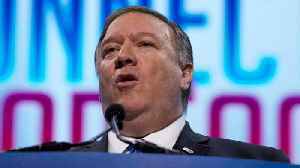 CNN reports US Secretary of State Mike Pompeo spoke with Russian Foreign Minister Sergey Lavrov on Monday and called on Russia "to cease its unconstructive behavior" in Venezuela. 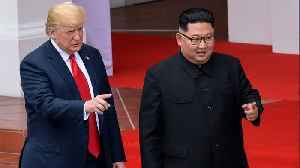 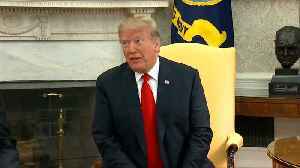 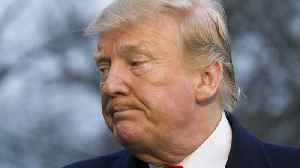 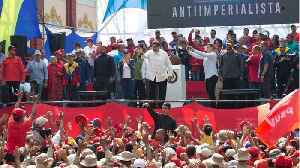 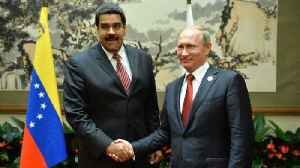 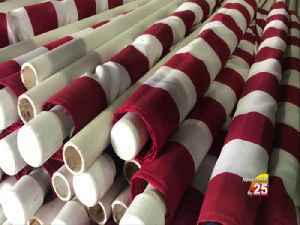 The statement said: The United States "will not stand idly by as Russia exacerbates tensions in Venezuela. 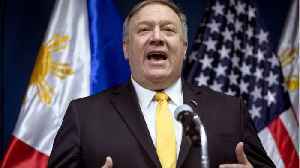 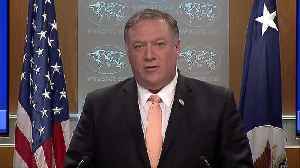 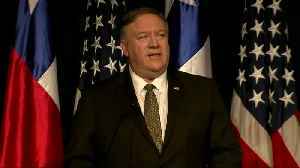 Reuters reports U.S. Secretary of State Mike Pompeo on Monday blamed Russia and Cuba for causing Venezuela’s political crisis by supporting President Nicolas Maduro and said he had urged India not to..